Science is integral to all stages of conservation – from problem identification, strategy development, and stakeholder engagement to implementation, evaluation, and communication. 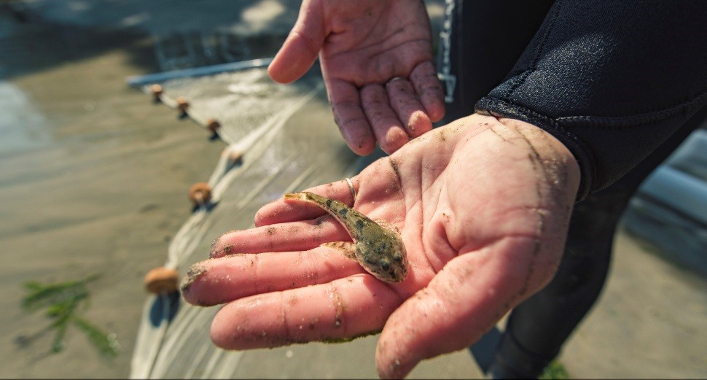 Our Science in Action series tells the story of how we apply science for conservation. 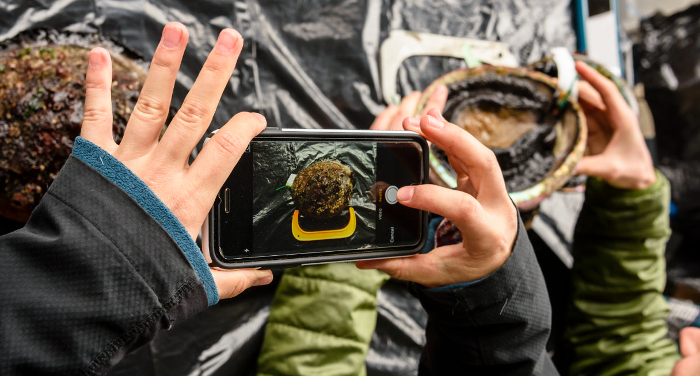 Can putting technology in the hands of citizen scientists transform how abalone are managed? 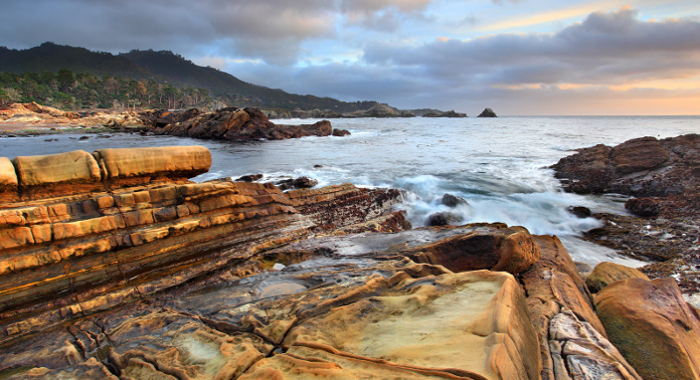 Can California protect its iconic coastline as sea levels rise? 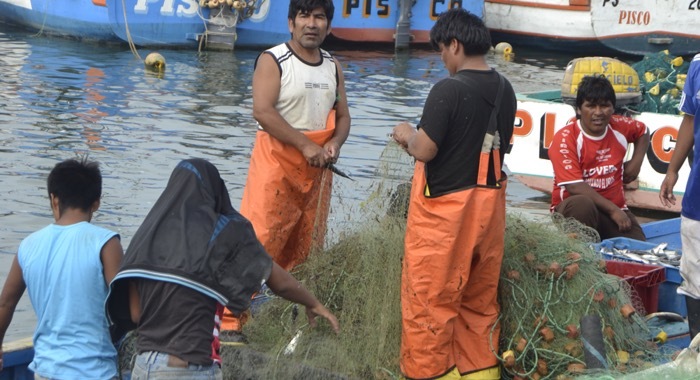 How can we help small-scale and data-limited fisheries manage their resource sustainably? By highlighting the ecological roles of estuaries, can we protect these threatened coastal habitats? 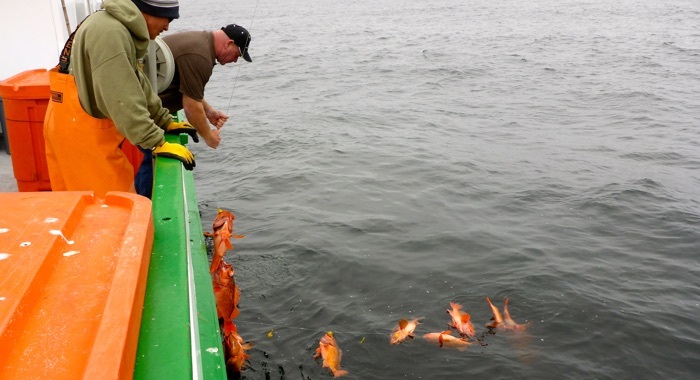 How can we reduce bycatch without threatening the economic viability of the fishery? 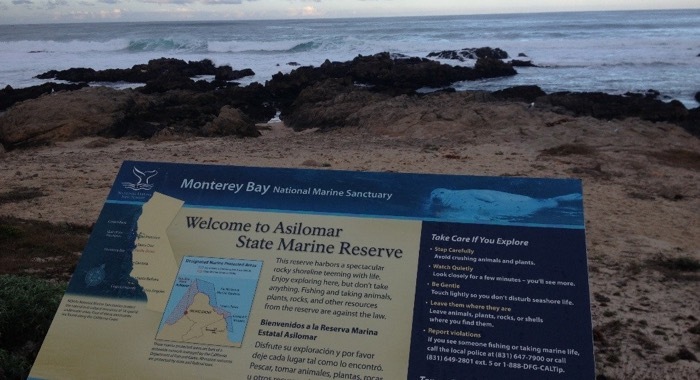 How can science inform – and help facilitate – the design of a statewide network of Marine Protected Areas?